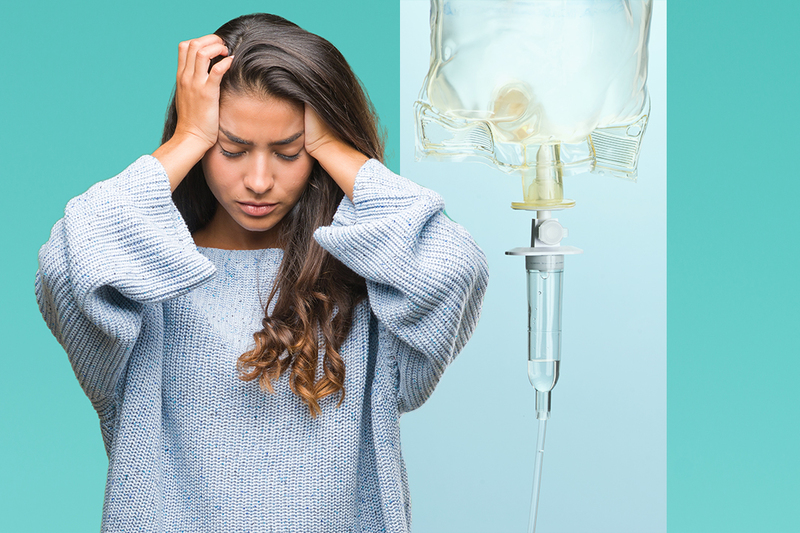 IV hydration therapy has been shown to significantly improve symptoms resulting from migraine headaches, Crohn’s disease, hangovers and more. 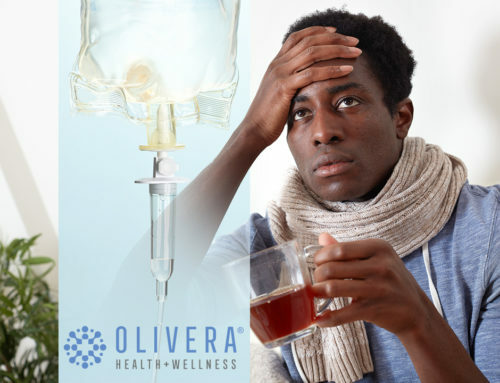 Olivera Health + Wellness has expanded its services, now offering a variety of IV therapy treatments at its location in Chicago’s Lakeview neighborhood. 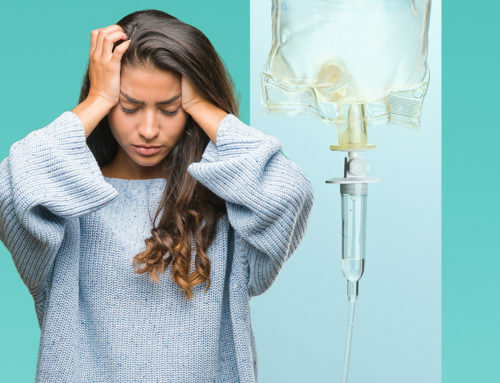 IV hydration—previously available only in emergency rooms or at select urgent care facilities—can greatly improve countless ailments ranging from migraines to fatigue from sports training to a morning hangover. 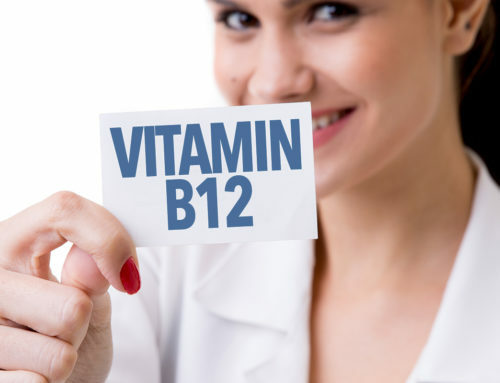 Taking advantage of direct access into a person’s body, these treatments generally result in quicker, more effective results than oral or intramuscular treatments. 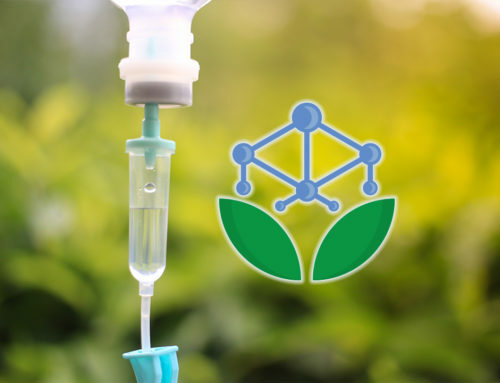 The effects are often immediate, one of the many reasons people prefer IV therapy. 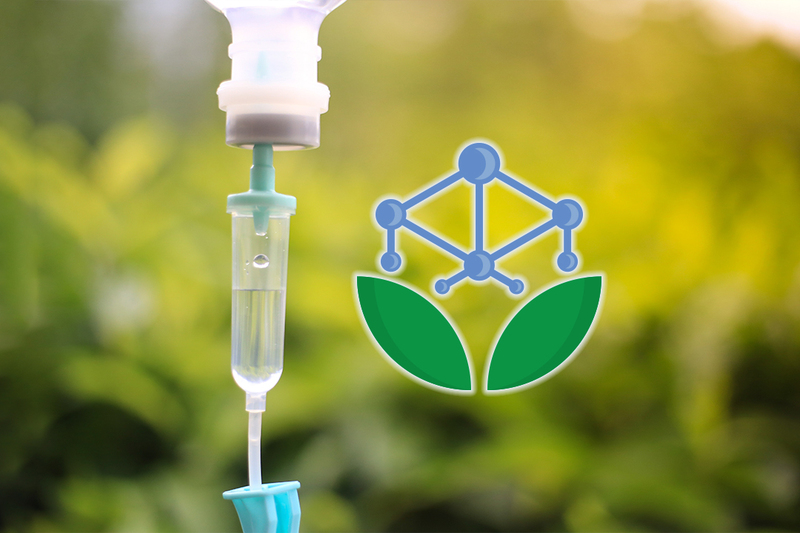 How can IV therapy benefit you? 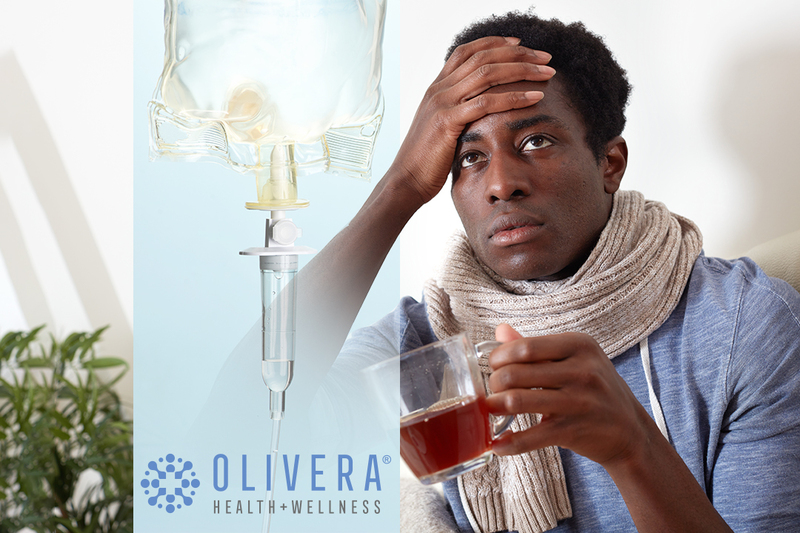 Olivera offers several IV treatments that are customized to meet your specific needs. 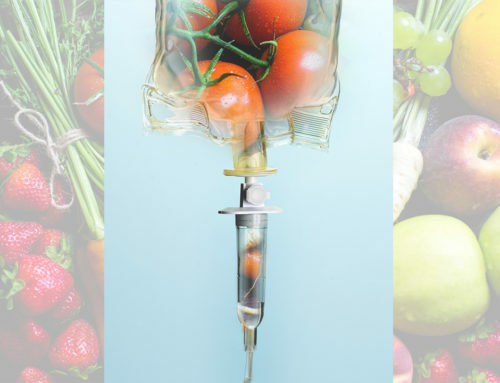 Our multivitamin infusion, Myers’ cocktail, is a popular option due to its outstanding beneficial effects on the body. 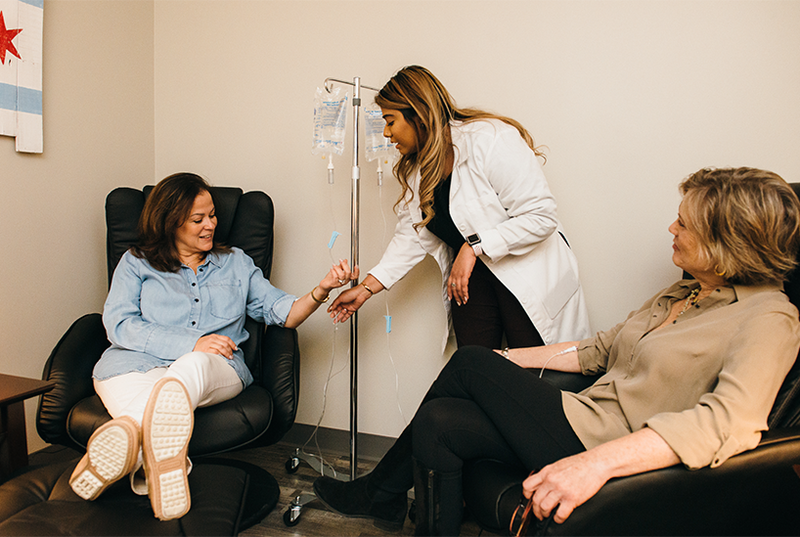 Olivera offers IV therapy at its Chicago office in Advocate Illinois Masonic Medical Center, conveniently located in the Lakeview neighborhood. 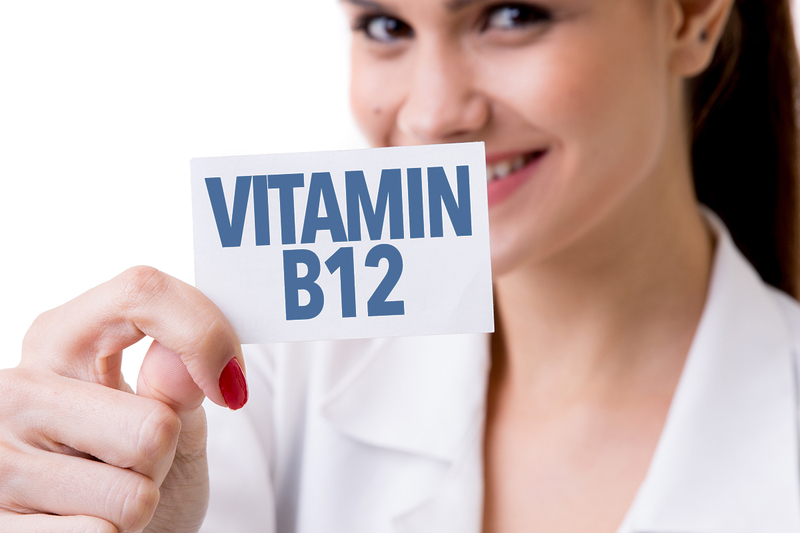 We take appointments in advance and walk-ins are always welcome. 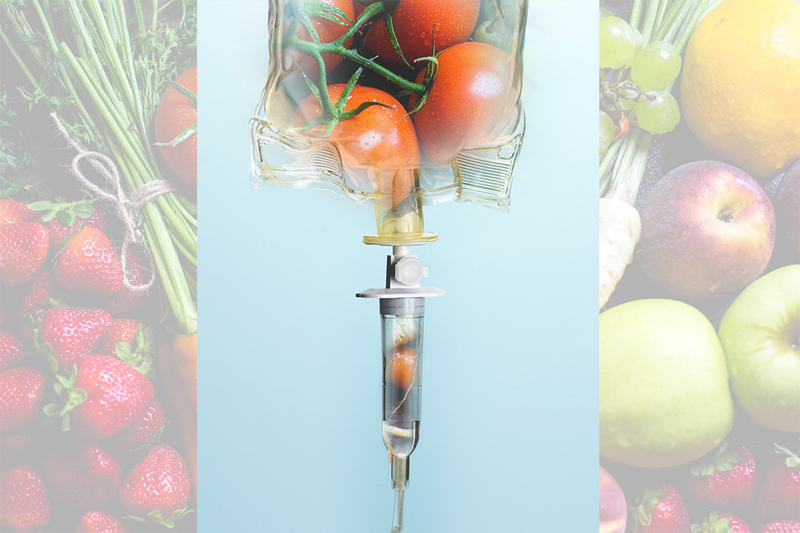 Learn more about the services we offer and view our hours.